How can I find new dentist, and how can I get my records transferred? I want to find a new dentist. How can I find one, and how can I get my records transferred? Location: How far are you willing to travel to get dentistry services? After considering the above factors, you can easily find a dentist by looking at yellow pages where dentists advertise themselves. These pages are quite helpful as they contain a dentist’s location and the services they offer. Furthermore, by going to websites of provincial dental associations, you will easily find dentistry services in your area. Since your search might yield so many results, it is good that you narrow down your list to three or two names. 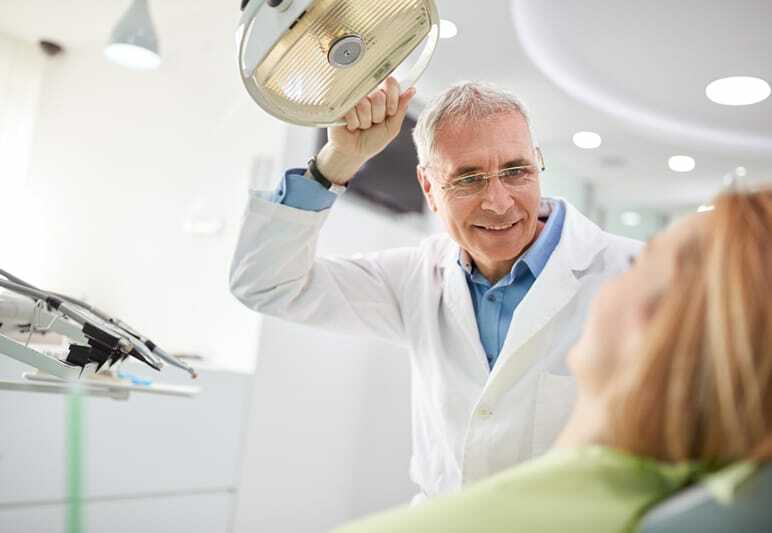 After that, call the dentists on your list to know whether they have space for new patients. 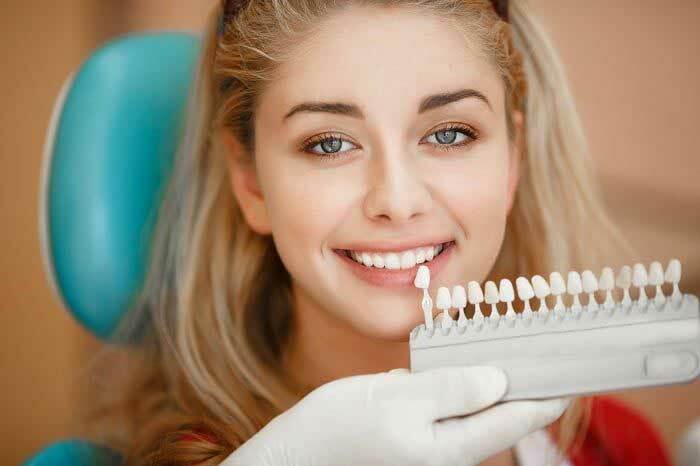 This initial call goes a long way in helping you realize the office environment of that particular dentist and to give you a sense of the kind of service you will get. This is something that most people are unsure about when looking for new dentists. In this section, we shall explain everything to do with transferring your dental records. Original dental documents belong to dentists who provide treatments, and not the patients.This is due to the fact that dentists have to store all their records as per the rules of their provincial dental regulatory body, which stipulate the kind of records to be kept and for how long. After you choose a dentistry service, you can request your former dentist to transfer a copy of the records to your new dentist. This process involves signing a release form and paying administrative fees, which are part of the transfer procedures. 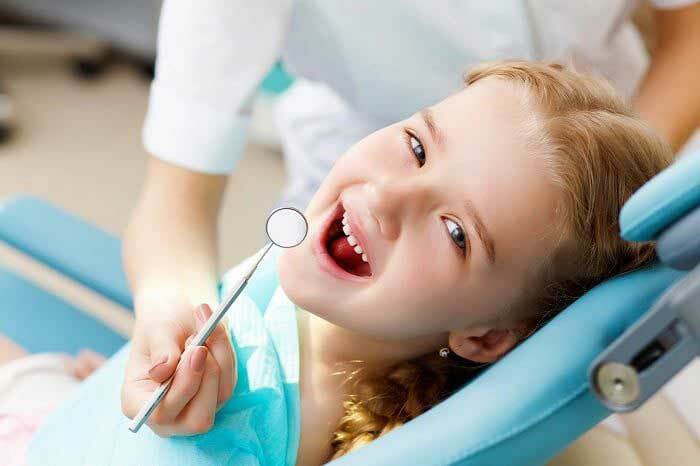 When looking for a new dentistry service, it is paramount to know all your rights concerning dental records. 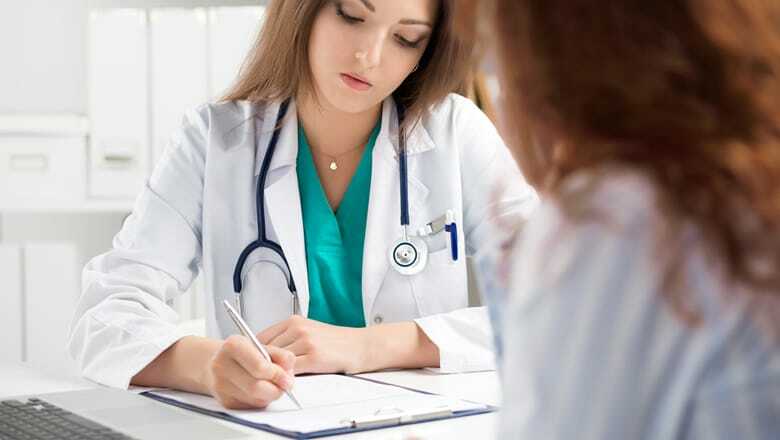 As a patient, you own all information contained in your previous patient charts. Furthermore, all the dentists you have ever visited should give you access to a copy of your complete dental record, which is one of the legal rights you have. 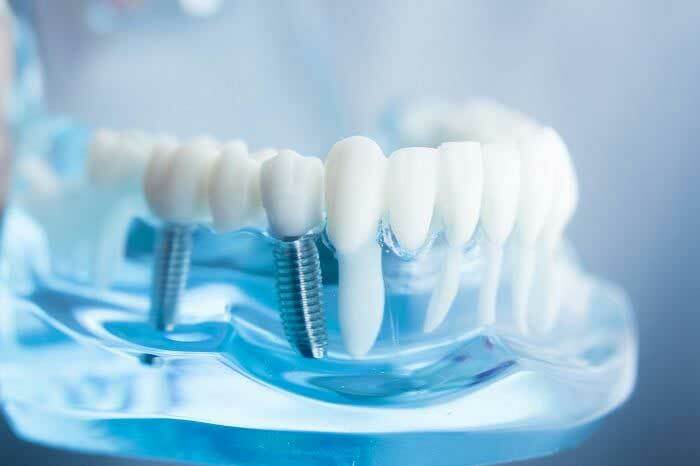 As per the Canadian laws, it is the duty of a Bolton dentist to furnish patients with copies of study models, radiographs, photographs, and any other document requested. To add to this, the law also allows a dentist to charge patients a reasonable fee that covers the costs of duplicating this records. Additionally, the law bars dentist from withholding patients’ records even if there is money owed because of dental work rendered. This means that fee disputes and other disagreements between dentists and patients should not be grounds of withholding the transfer of, or access to, patients’ records.